Few ingredients embody the spirit of Mare Nostrum like Parmigiano-Reggiano. So it's no wonder that this beloved Italian ‘King of Cheeses’ is the choice ingredient for Gin Mare's Mediterranean Inspirations Cocktail Competition this year in Ibiza, Spain. 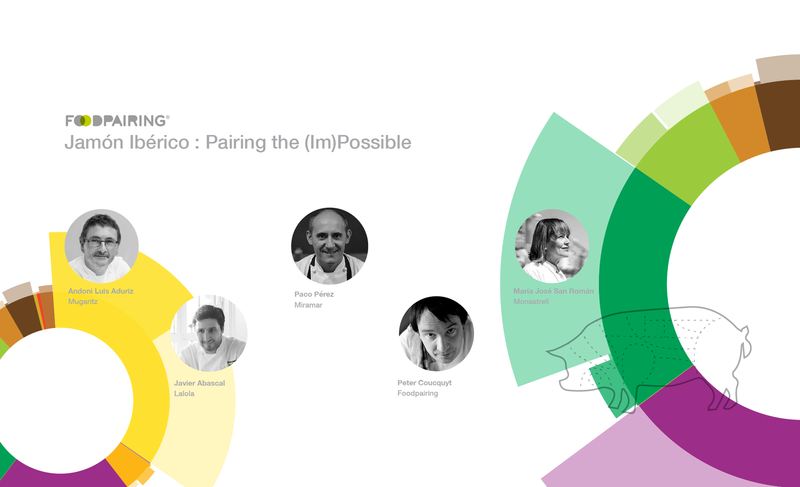 Capture the full range of Parmigiano-Reggiano’s savory complexity in your cocktails using our Foodpairing® aroma analysis and let your gastrobartender creations take flight! No other cheese is as synonymous with Italian cuisine as Parmigiano-Reggiano. Produced exclusively in Parma and Emilia-Romagna and a number of artisanal dairies in the surrounding provinces of Modena, Mantua and Bologna, this semi-hard cheese is prized for its sharp nutty flavor, fruit-forwardness and crumbly, granular texture that have earned its Denominazione di Origine Protetta (D.O.P.) designation. Parmigiano-Reggiano is prized for its sharp nutty flavor, fruit-forwardness and crumbly, granular texture. Strict regulations dictate everything from ingredients to approved production methods and the traditional aging process for this Italian cheese, starting with the milk. To ensure the highest quality standards, the cattle graze on protected pastureland spread out over 4,000 dairy farms situated between the banks of the Po and Reno rivers, feeding exclusively on grass and hay supplemented by natural feed. By law, true Parmigiano-Reggiano may contain only fresh cow’s milk, calf rennet, fermented whey and salt—with no additives or preservatives. During the aging process, acetic, butanoic and hexanoic acids form, giving Parmigiano-Reggiano its rich cheesy flavor, while pyrazines lend a nutty quality. Esters add colorful dimension to the aroma profile of this Italian cheese, which explains why connoisseurs sing the praises of Parmigiano-Reggiano’s bright fruity flavor. 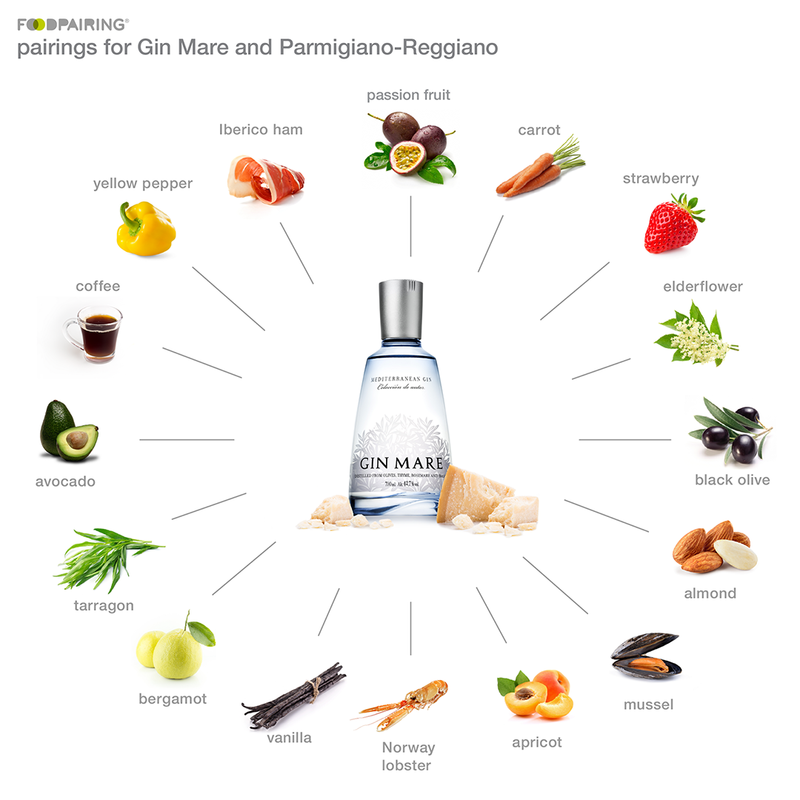 Our Foodpairing® analysis reveals that Gin Mare and Parmigiano-Reggiano both contain fruity pineapple-scented esters and lactones which add a peachy fragrance. Try pairing their fruity notes with apples, figs, grapefruit, starfruit, peas, sea buckthorn, port, cognac XO and stout beer. 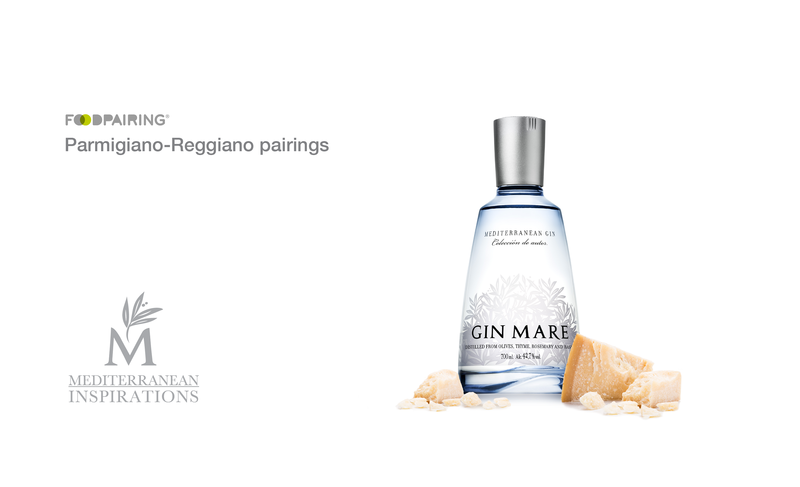 Both Gin Mare and Parmigiano-Reggiano contain fruity pineapple-scented esters and lactones which have a peachy fragrance. Parmigiano-Reggiano is also characterized by a significant number of vegetal-onion and vegetal-potato aroma molecules. The oniony notes provide links to pistachios, dark chocolate, isot (or Aleppo) pepper, roasted kohlrabi, roast turkey and other fermented ingredients like black garlic, Korean kimchi and doenjang. 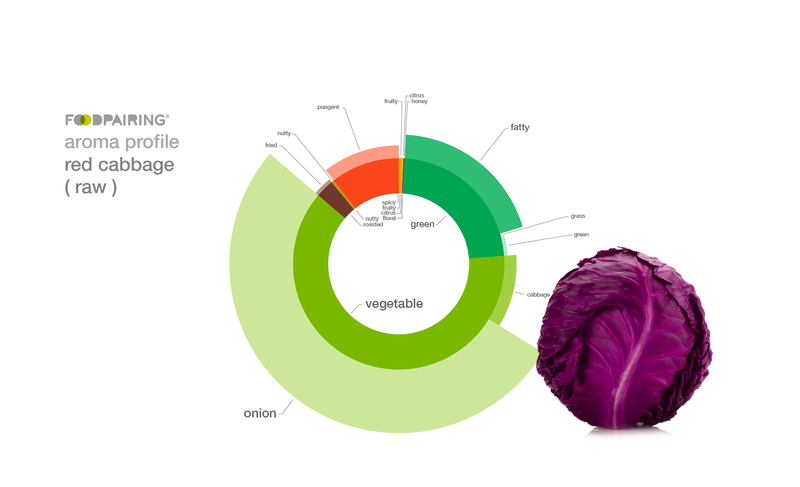 Its potato-y notes are also present in blackberries, black olives, bread, lobster, coffee, Japanese mirin and soy sauce. There’s something to be said for Parmigiano-Reggiano’s cheesy complexity that lends itself to classic pairings like black truffles and balsamic vinegar—but don’t stop there! Expand your palate by pairing its rich cheesy aroma with strawberries, raspberries, roasted almonds, multigrain bread or even sherry vinegar. And what about Parmigiano-Reggiano’s wonderful nuttiness? You can use coconut, grilled asparagus, shiso leaves, popcorn, peanut butter, coffee, chicken or even fried bacon to play up those desirable nutty notes. The aroma molecule 3-methylbutanal rounds out this delectable Italian cheese’s aroma profile with its roasted-malty flavor, allowing us to pair it with ingredients like rye bread, Peking duck and even french fries! 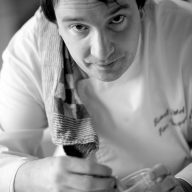 And last but certainly not least, Parmigiano-Reggiano has a citrusy-lemon nuance that is typical of cheeses like manchego, buffalo mozzarella, Brie, Camembert, Gruyère and Bleu d’Auvergne. This same citrusy note also provides us with aromatic links to other ingredients like strawberries, raspberries, blackberries, bananas, coconut, ginger and chocolate. It's important to remember, though, that rounds of Parmigiano-Reggiano don't start off this flavorful. Fresh cheese curds generally have a similarly bland flavor profile. It’s only during the aging process that they develop the characteristic aroma compounds that distinguish each cheese’s distinctive flavor. And that takes a considerable amount of time, effort and expert skill. Staying true to the centuries-old tradition of producing Parmigiano-Reggiano, fresh milk is collected and delivered twice daily to the certified local cheese houses within two hours of milking. The milk is poured into large vats and left to rest overnight, to allow the solids to separate and rise to the surface to be skimmed off the following morning. The starter whey and rennet are then added to the skimmed milk, which is heated to 55º C, causing the milk to curdle. Once the curds have settled along the bottom, the cheesy mass is separated into two portions and transferred to steel molds. 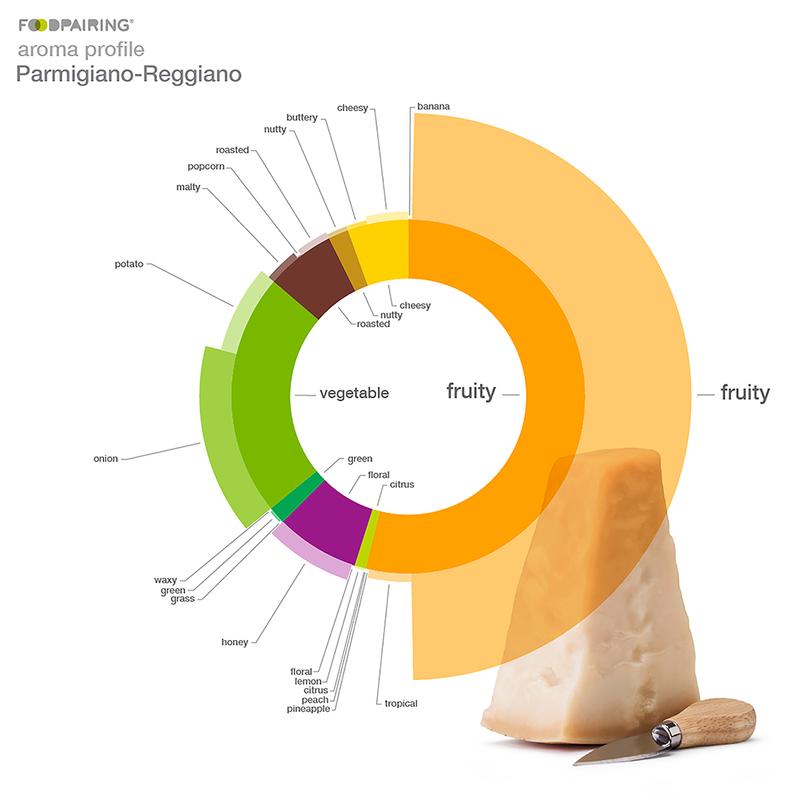 A single wheel of Parmigiano-Reggiano contains 550 liters of milk—talk about a dense cheese! Each wheel is assigned a unique identification number and branded with the unmistakable ‘Parmigiano-Reggiano,’ the month and year of production, and the cheesemaker’s registration number. It’s only during the aging process that cheeses develop aroma compounds that distinguish their distinctive flavor. After a few days of settling, the wheels are soaked in brine for 20 to 25 days, infusing each one with a salty bite. The rounds are then transferred to aging rooms, where they are left to ripen for a minimum of 12 months. They remain under the constant supervision of expert cheesemakers who carefully turn and tend to the wheels as they mature. As the cheeses dry, they harden and form a natural crust around the exterior. As the cheese ripens, the enzymes in the milk, rennet, starter cultures and flora in the surrounding environment start to degrade the milk proteins, fats and carbohydrates through a series of chemical reactions that are affected in part by time and temperature. Every bite is studded with the salty crunch of calcium lactate crystals, delivering cheesy, malty full-bodied flavor that ranges from roasted and nutty to fruity and complex. Certified inspectors test and sample each straw-colored wheel for defects in crystallization after 12 months’ time. Only rounds that meet the Consorzio del Formaggio Parmigiano-Reggiano’s exacting standards are branded with the recognizable DOP mark; those that fail inspection are discarded or have their inscriptions removed altogether before being sold, so as not to be confused with the genuine product. Most of the young fresco wedges commonly found in stores have been aged for 12 months. Use these to grate over pastas and salads, or to add cheesy nuttiness to soups. Parmigiano-Reggiano that has been aged for 18 months will have a more pronounced milk flavor and is marked with a red seal and the word, ‘vecchio,’ meaning ‘old.’ Aromatically speaking, though, it’s at 22 months that things start to get really interesting. Every bite is studded with the salty crunch of calcium lactate crystals, delivering cheesy, malty full-bodied flavor that ranges from roasted and nutty to fruity and complex. Just look for the silver labels. The gold standard among the ‘King of Cheeses’ is, of course, the stravecchio (extra-aged), which is aged for 30 months or longer. The stravecchio’s extended maturation period makes for a higher concentration of glutamates, packing even just slightest nibble with a savory mouthful of intense umami pleasure. If you're lucky enough to get your hands on one of these aged wedges, make sure you do it justice. 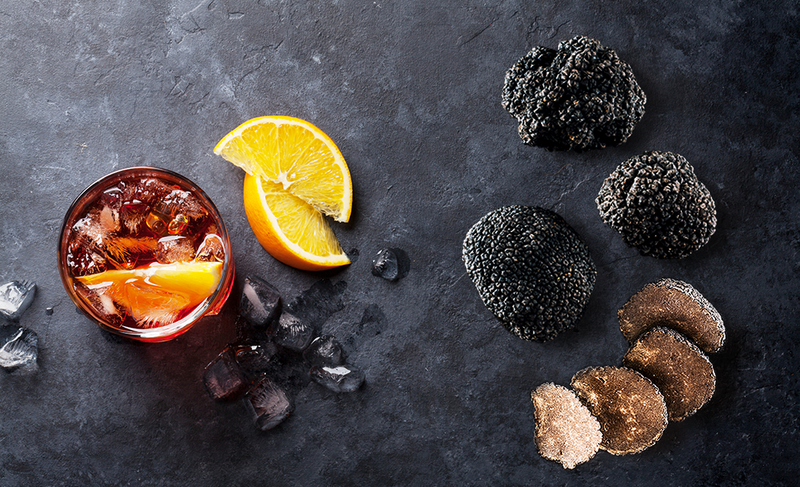 Skip the grater and enjoy it with an aperitivo! Discover your own Gin Mare and Parmigiano-Reggiano pairings with our Foodpairing® Tool by subscribing now. Already have an account? Log in.